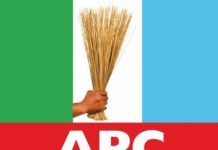 GOVERNOR of Imo State, Rochas Okorocha, yesterday, disclosed that two governors in the South-East would join the All Progressives Congress, APC, without providing names of the governors. 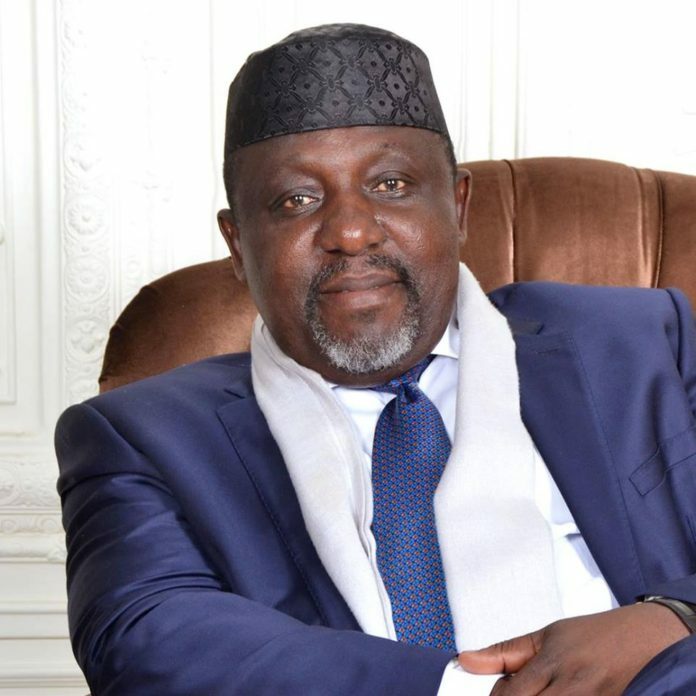 Okorocha also claimed that the defections from his party, APC, by some chieftains of the party, took place two years ago but is only manifesting now, adding that political interests were responsible for the defections. 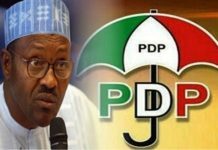 He therefore told Nigerians not to see the defections as a spite on APC but as alternatives to those defectors to pursue their political interests. 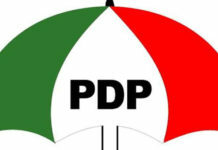 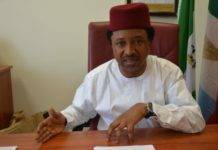 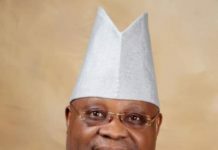 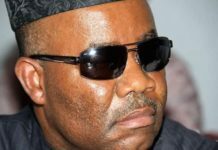 He also said that the Igbos should rewrite their political history and change the narratives with the 2019 election, stating that he was happy that the Igbos, for the first time have returned to who they are and are willing to play the right politics by making sure that President Buhari receives the right votes from the South-East.